Free shipping. Buy direct from HP. See customer reviews and comparisons for the Linksys EA6100 IEEE 802.11ac Ethernet Wireless Router. Upgrades and savings on select products. 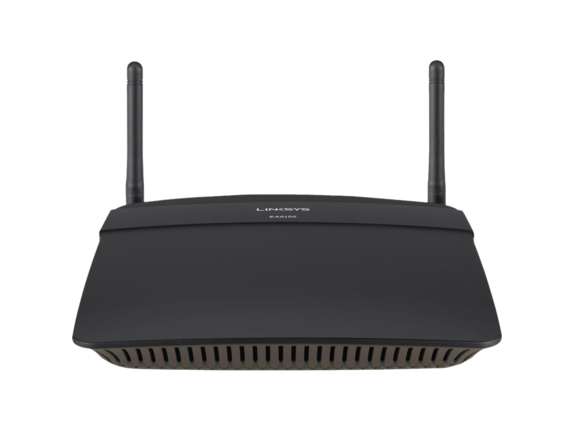 The AC1200 features dual wireless bands (2.4 GHz and 5 GHz) with data speeds up to N300 Mbps + AC867 Mbps, great for media-intense applications such as video streaming and online gaming. Four Fast Ethernet ports make it easy to connect devices directly to the router or share data on external storage devices. Plus, use the USB 2.0 port to transfer files from a storage device or share a printer across your Wi-Fi network.